Magical Midway, I-Drive’s Premier Thrill Park. Ready Set Fun! 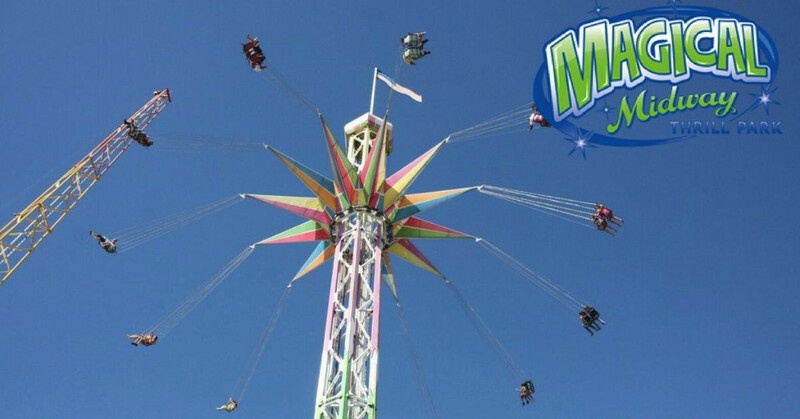 Magical Midway Thrill Park is located in Orlando, Florida on the famous International Drive featuring two wooden elevated go-kart tracks, a fast track, bumper cars, bumper boats, carousel, Space Blast tower, and home to one of the largest arcades in Orlando. 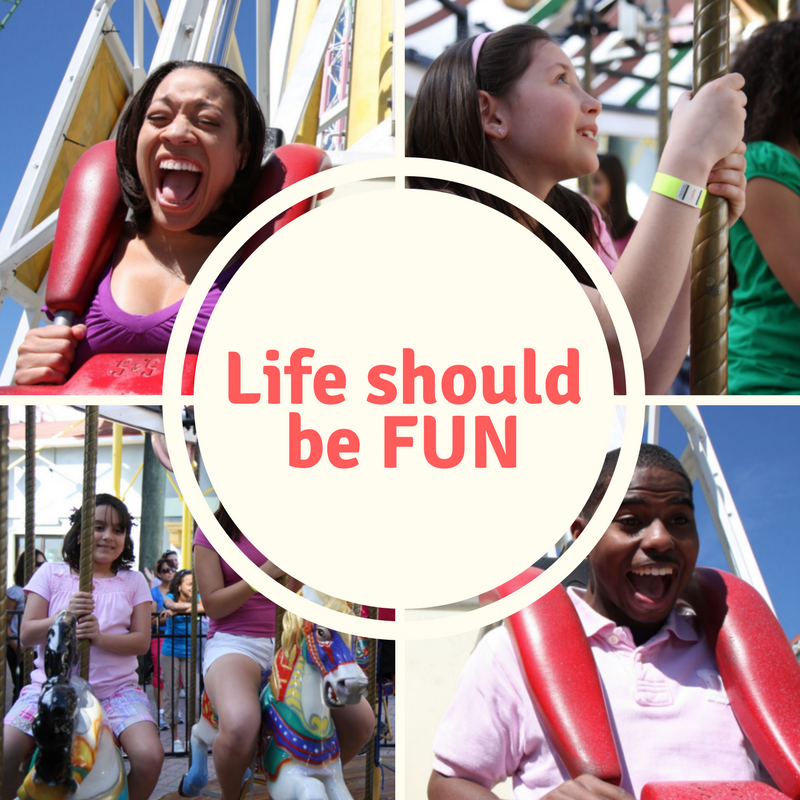 In addition to these fabulous attractions we host the world’s largest Sling Shot and Starflyer. 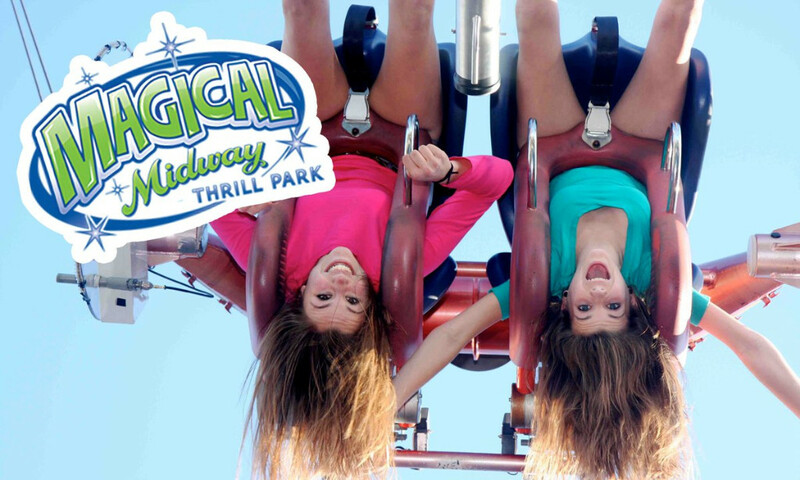 Experience EXTREME GO-KART TRACKS at Magical Midway. Test your skills on these fast tracks as you whip around corkscrew turns and feel the jolts at high speeds. Experience the Space Blast Tower; hold on to your seat as you lift off at over 3 G’s to a height of 180 feet. Take a stroll through our brick walk paths. Fill your tank with a slice of our hand tossed New York style pizza or cool down with a delicious treat at the ice cream parlor.